Do you live in Ellicott City MD? Let Native Sons Be Your Kitchen Remodeling Contractors of Choice! 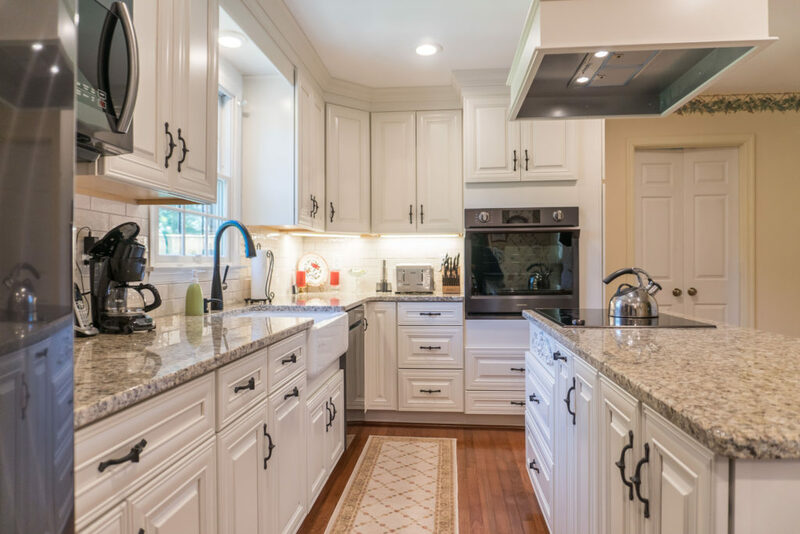 Let Native Sons be your Ellicott City kitchen remodeling company of choice. With over 30 years of experience working in Maryland, we can help you tackle any project.